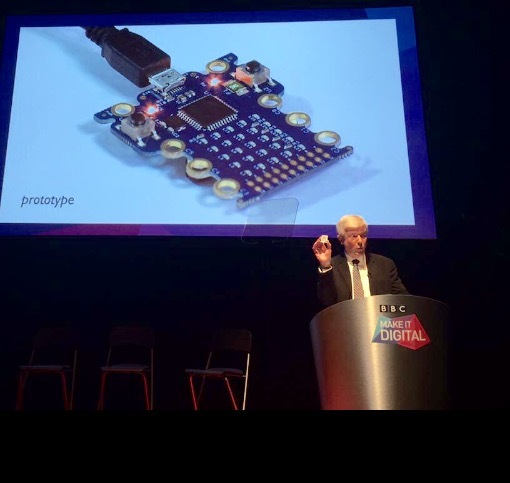 As part of the Make it Digital program launched today, the BBC announced a partnership with 25 companies to develop what they are calling the ‘Micro Bit’ – a tiny and simplistic computer that will be distributed among 1 million school children in the UK. 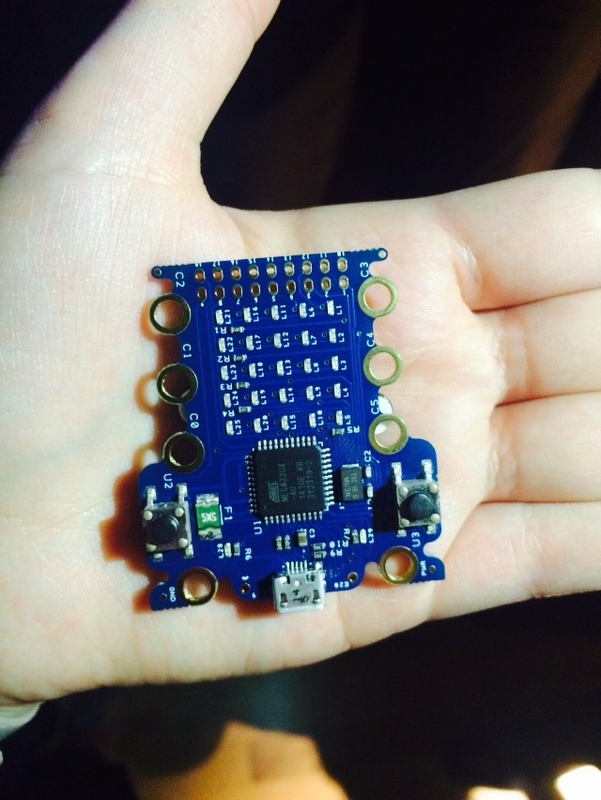 The Micro Bit is a working title and is still a prototype but the BBC has been working with the likes of Microsoft, Samsung, Google and ARM on this project which certainly looks very promising. The aim is to teach children some essential basic coding skills which will entice them to move on to more advanced programmable hardware like Rasbperry Pi. Some people might remember the BBC Micro of the 1980’s; this has the same thought process behind it. The original Micro is what many coders first learned on and the new Micro Bit will aim to be the same right of passage hardware of today. Make it Digital could help digital creativity become as familiar and fundamental as writing, and I’m truly excited by what Britain, and future great Britons, can achieve. The tech industry in the UK will grow by 40% in the next five years, according to Hall, and so it will be in need of over 1 million workers. With this in mind, the BBC will be training 5,000 unemployed young people as part of its Make it Digital traineeship scheme. On top of that, there will also be a whole range of educational activities and events held across Britain to educate parents and teachers as well as the younger generations. The BBC has worked closely with over 50 companies in the UK alone to bring this project to the fore using its platform that reaches over 97% of the British population every week. “We’re not trying to do this alone, it’s not the BBC’s job to solve these problems, but every little helps,” Hall said this morning.